Austrian Interior Minister Wolfgang Sobotka on Wednesday, while addressing to media disclosed that government is planning to impose strict rules and regulation on borders. He said that security needs to be more tightened in order to ensure all security measures. He was talking to online news paper “Kurier” – He told the media he is recognizing the trend that smugglers are now using Slovakia. He further shares that 299 migrants have been stopped this year cross into Austria from Solvakia. 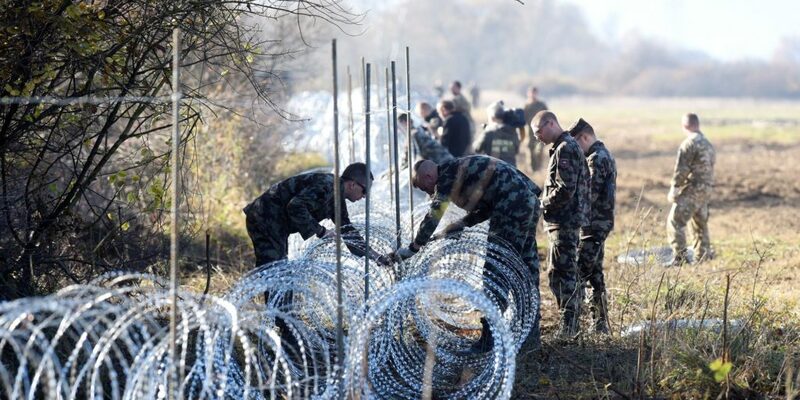 Whereas 174 migrants had been stopped before this had been tried to cross the border with Hungary. Interior Minister further shares that migrants are trying to enter into Austria by train as well; this is why in connection to stop this process we are deploying 100 solders to help in coping with this illegal process. It is expected that new measures will be introduced in upcoming next 10 days. Hereby, it is informed that Austria will hold a meeting on 8th February with the Defense and Interior Ministers of European Union countries to discuss this core issue of border controls along the Balkan routes which Austria was instrumental to blocking off in order to secure her borders and to cope up with illegal migrant’s issue.